Our heat pumps with special designing possess better climatic adaptability, can work from -25degrees to 43degrees. 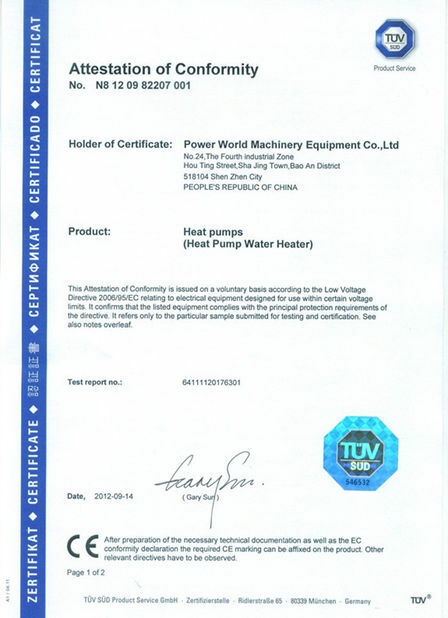 Heat pump water heater is a high efficient transferring heating equipment which is driven by electricity. The operating cost is only 1/4 of electric water heater, 1/3 of gas water heater. 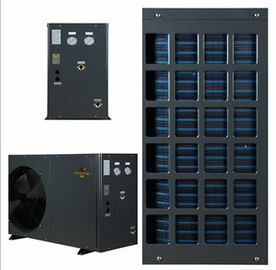 Adopting intelligent computerized automatic control system, no manual cost, easy to operate, convenient, make heat pump work safely and reliably. Control panel with modularized unit design can control more flexible heat pumps packs, with user-friendly operating system interface, easy to operate.. 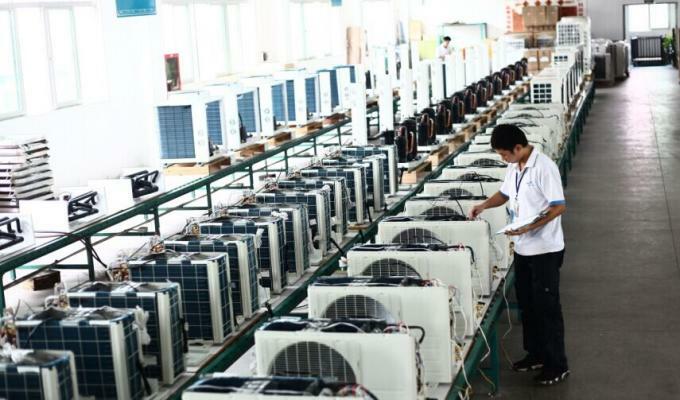 Adopting world-class Enthalpy potential laboratory to test heat pumps, except basic testing items, we also test heat pump in the ambient of temperature of -30degrees to test our heat pump performance. Heat pump is applied to hot water for household and commercial use like families, schools, hospitals, shower center, swimming pools, etc. and industrial use like electroplating, drying, etc. 1) EVI compressor special designed for high COP (Coefficient of Performance): 4.0 even in bad weather condiction or area. 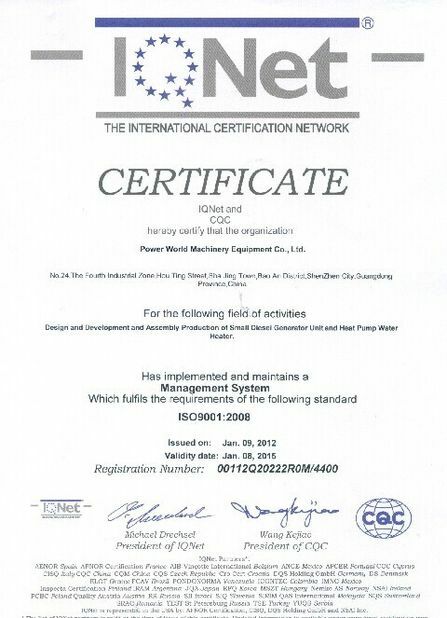 5) Stable water flow switch & backflow proof. 7) Intelligent microprocessor double control systems with Motorola IC, auto memory & nighlight. 9) Thermostatic heating element for evaporator, anti-frosting every 30 minutes per day. 10) EVERY capillary tube of DANFOSS/EMERSON expansion valve full-covered by silicon/soft pipe refucing buffer friction, subtle vibraction from compressor/fan, keeping strong as 10-year working life,even longer. 11) No need of auxiliary electrical heating and works well even at -30 ℃. 12) Lowest noise that 6T fan motor & Mitsubishu/Copeland high efficient compressor, thermostability PE material with bond for soundproof & heat preservation. Welcome you visiting Power World heat pump website, please send us an inquiry and let us know your interests and requirements, we will reply you at once.